City King was a commercial truck company that was founded shortly after the war. They built light to medium commercial truck from 2014 until the Invid Invasion in 2031. 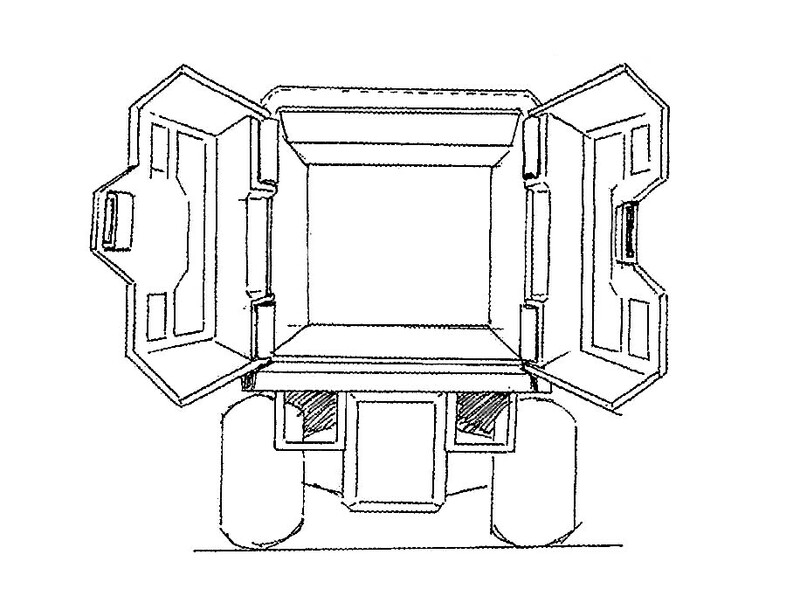 The City King 5500 was a medium duty cab over chassis with a cargo capacity of 5200 kg. It was typically sold as a bare chassis, or as a box truck. 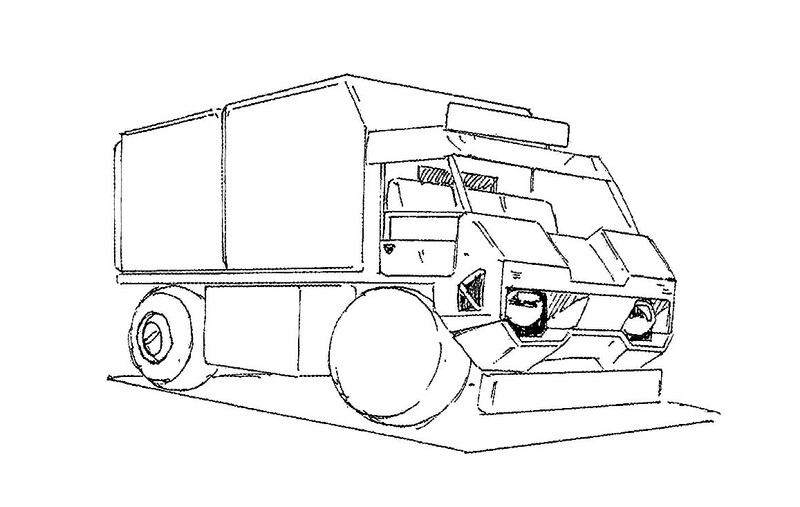 Roll-off car carriers, tow trucks, utility boom trucks and armored trucks were also common variants. Many police departments used the armored car variant for their SWAT teams. After the Invid Invasion, it was common to see City King 5500 armored cars being used as impromptu personnel carriers, especially in urban environments. These trucks were also reasonably capable of light off-road duty (unpaved roads, uneven terrain, etc. ).